Clanton Pipe & Supply for any pipe and drainage needs. Clanton Pipe & Supply of Shelbyville is the company you can depend! Corrugated metal pipes are great because of their low cost, a wide variety of diameters, and possible layout configurations. Versatile and flexible, CMP is perfect for all types of usages, including drainage systems, haul roads, culverts, storm sewers and canals. Both our corrugated metal pipes and our plastic pipes come in a variety of sizes. 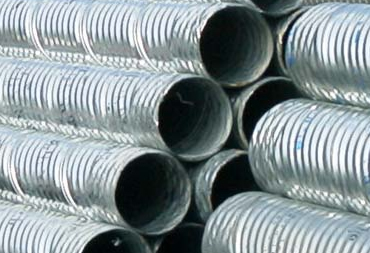 Our high quality 8" - 32" corrugated metal pipes are built to last! Available in Hel-Cor, Ultra Flo, Smooth Core, Slotted Drain and more. 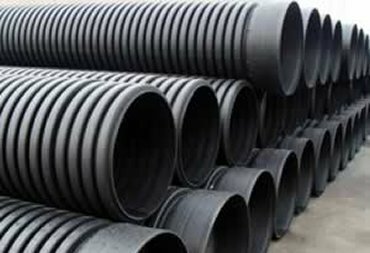 We have a wide variety of 12" - 18" HDPE/Double Wall plastic pipes available for all of your needs. Call today for a free quote! 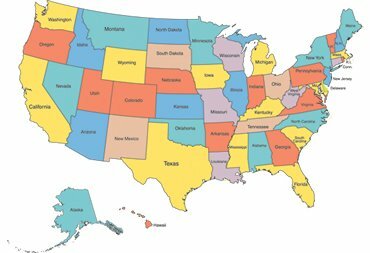 We can ship our pipes to anywhere that you need them inlcuding Tennessee, Kentucky and Georgia, and anywhere else. We are available for all of your CMP and Plastic pipe needs. With over 20 years of experience, we are the pipe experts! We would love to hear from you. Providing high quality corrugated metal pipe and plastic pipe solutions to Shelbyville and surrounding areas for over 20 years.